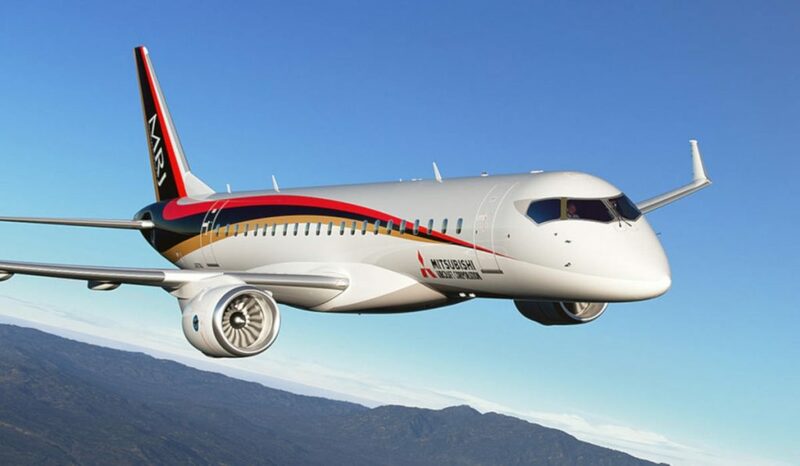 Bombardier of Montréal has sued the aerospace division of Mitsubishi Heavy Industries in Federal court in Seattle, Washington, according to reports by both Reuters and The Canadian Press, alleging that former Bombardier employees passed on trade secrets to help Mitsubishi’s delayed MRJ regional jet project, originally scheduled to debut in 2020. The lawsuit targets Mitsubishi Aircraft Corp., Seattle-based Aerospace Testing Engineering & Certification Inc. (AeroTEC), and several former Bombardier employees. The 92-page lawsuit, according to Reuters, states Bombardier employees who were recruited by Mitsubishi or AeroTEC brought with them confidential documents and data related to the certification of airplanes in Canada and the United States. Reuters explains AeroTEC is working with Mitsubishi Aircraft to have its 90-seat regional passenger jet certified by regulators. None of the allegations contained in the court documents, explains The Canadian Press, have been proven in court.